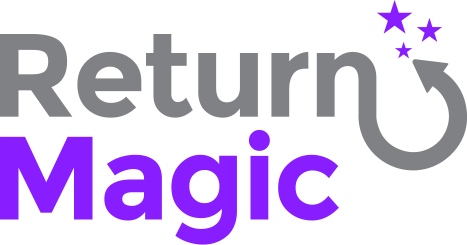 Sometimes, you refund an order manually through Shopify before processing it through Return Magic. In those cases, you still want to mark as refunded in Return Magic, but the system can't refund it twice, so you get this error message. This may also happen if Return Magic was unable to process the refund when you first clicked on "Refund". Please check the order by clicking on the order number in your dashboard, and check what error message the payment gateway has sent you. If you need help in figuring out what happened, please send us the return number and the payment gateway error message and we will look into this for you. Just click on the "Mark as manually refunded" button, and you'll be able to put this order in the Refunded tab. Please note that this will not emit a second refund or an email to your customer.